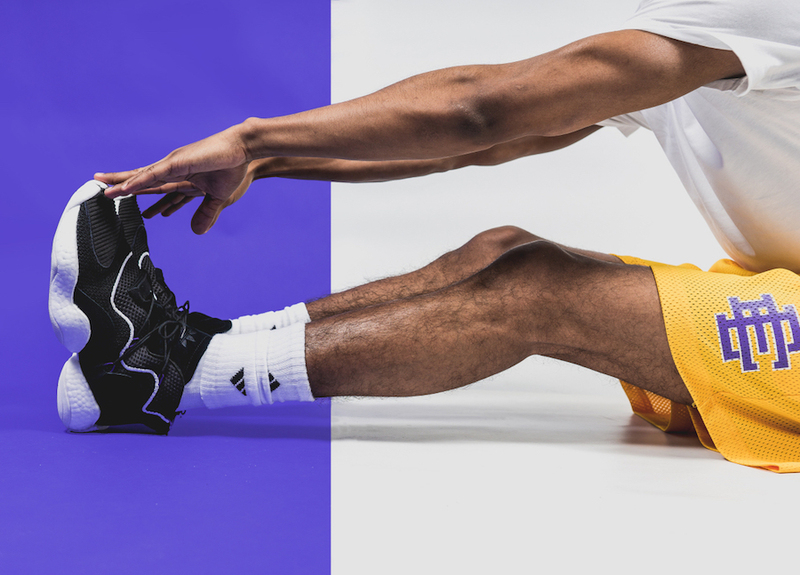 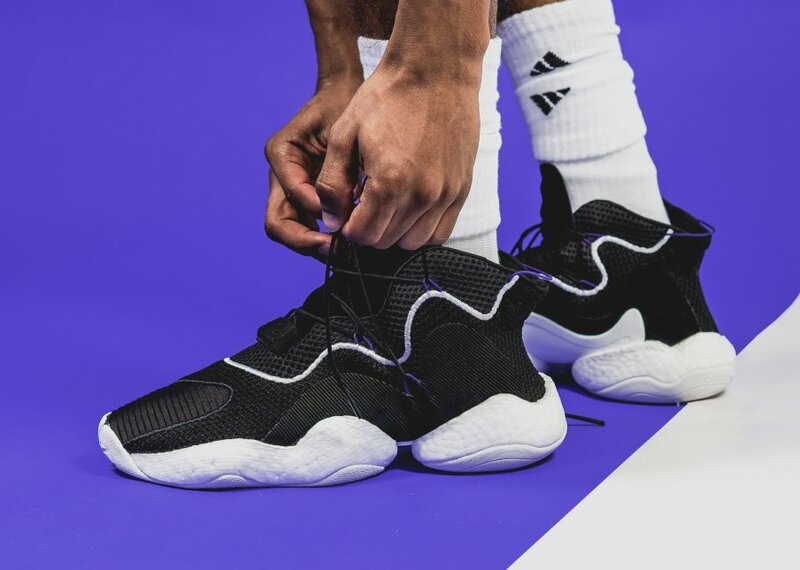 During the 90s adidas launched the ‘You Wear’ basketball series and now they will bring it back in 2018. 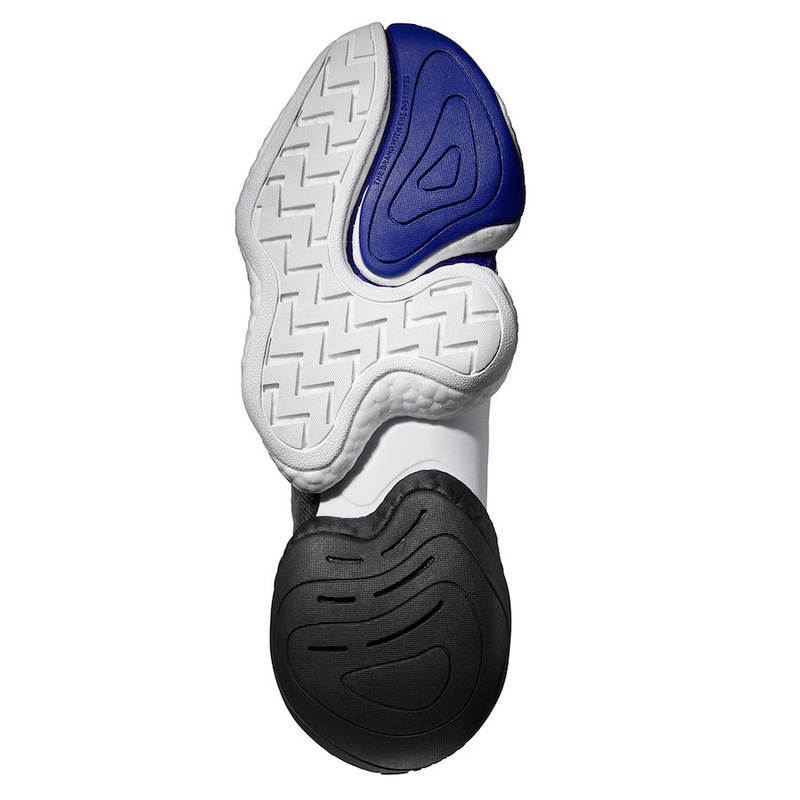 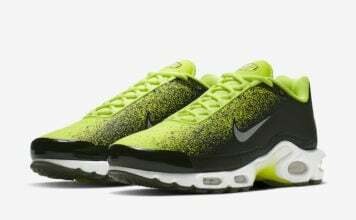 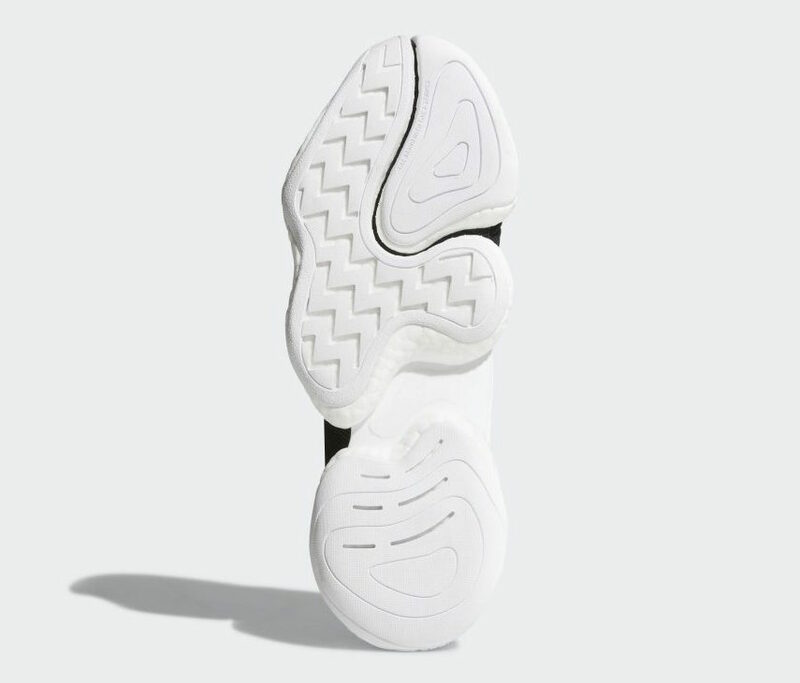 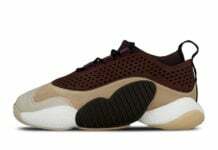 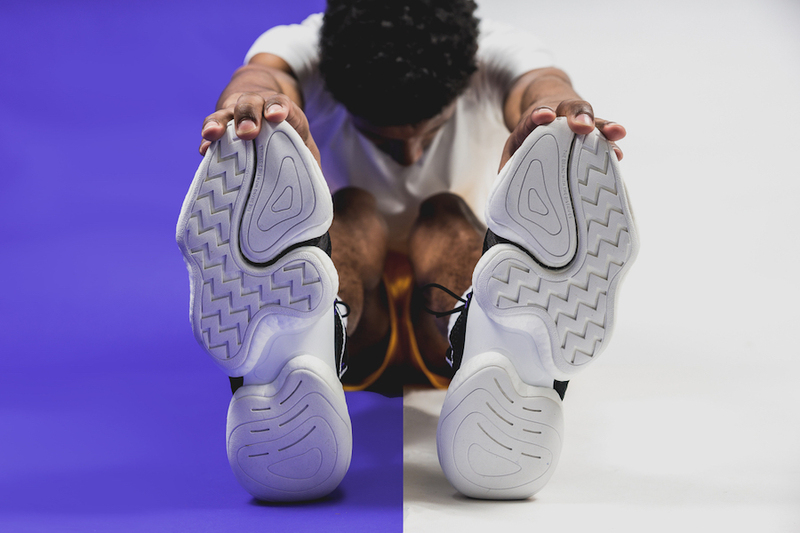 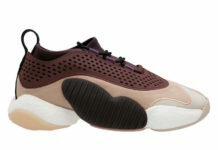 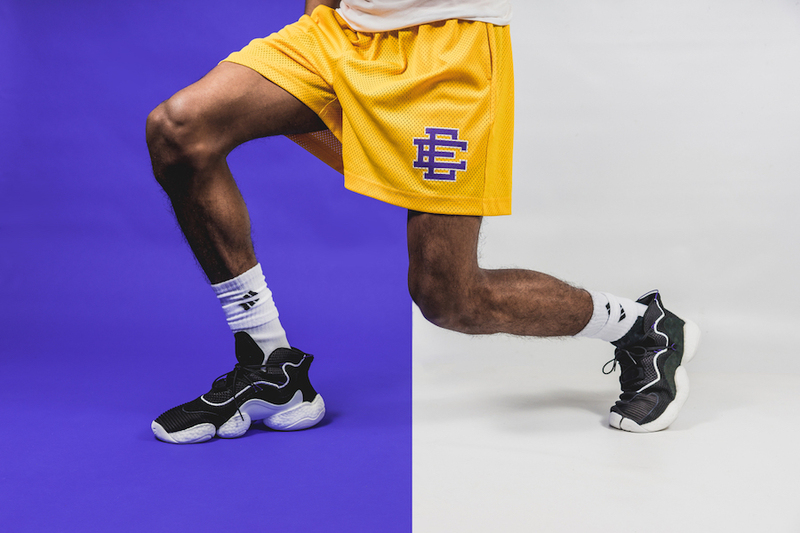 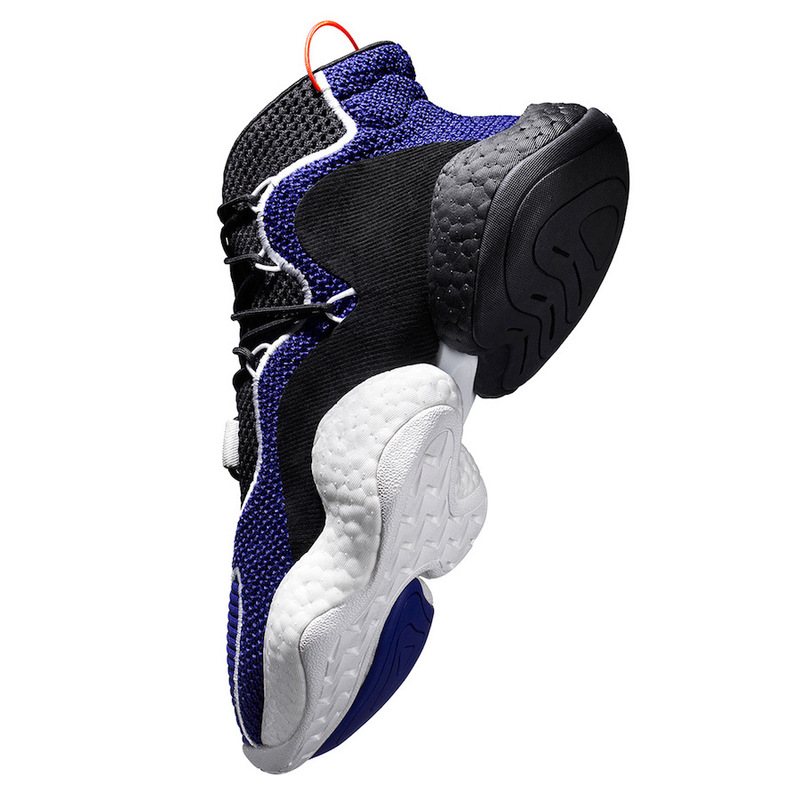 First launching the FYW ‘Feet You Wear’ series and as a follow up they will launch the BYW ‘Boost You Wear’. 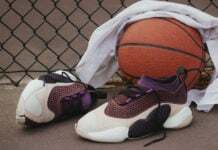 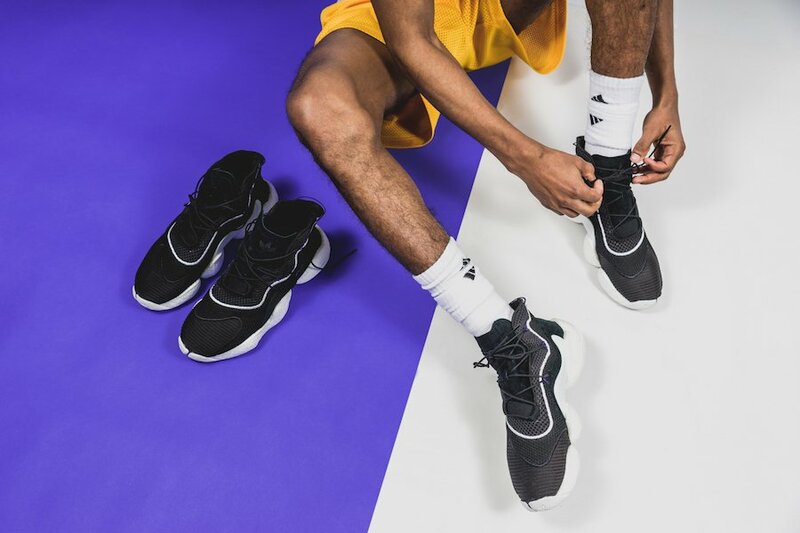 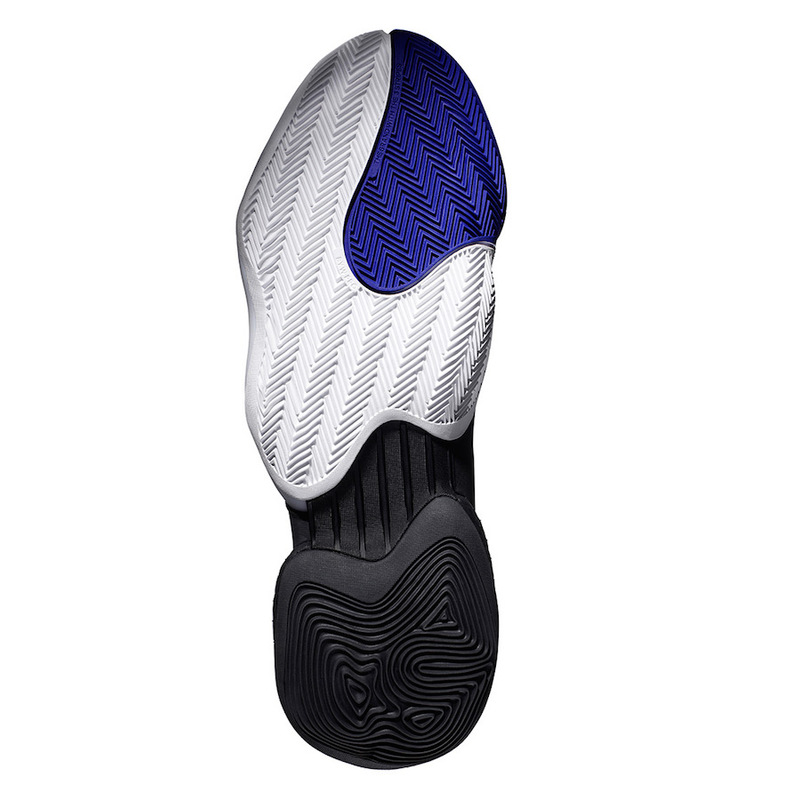 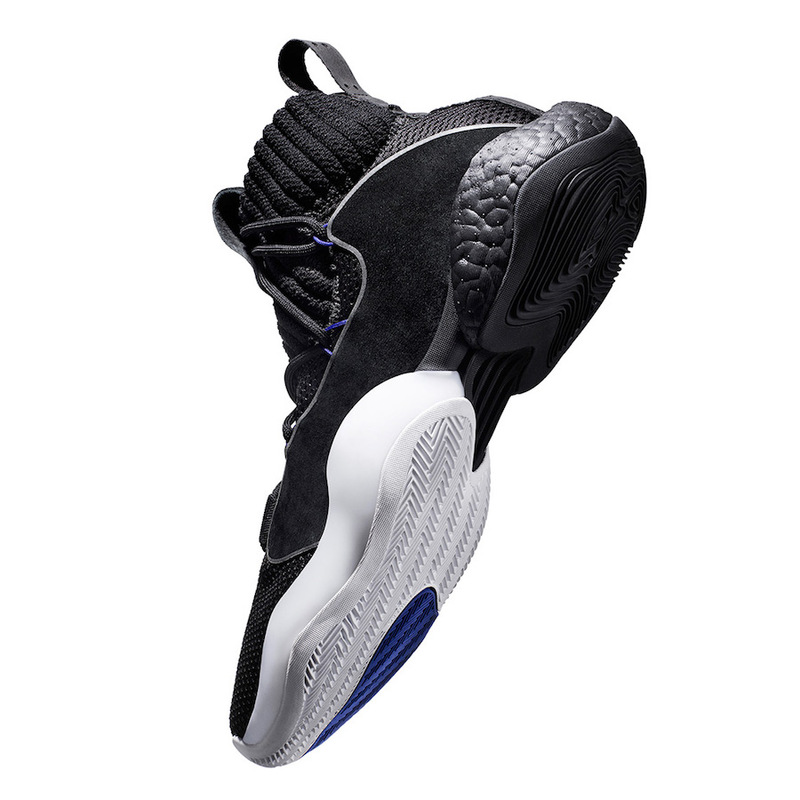 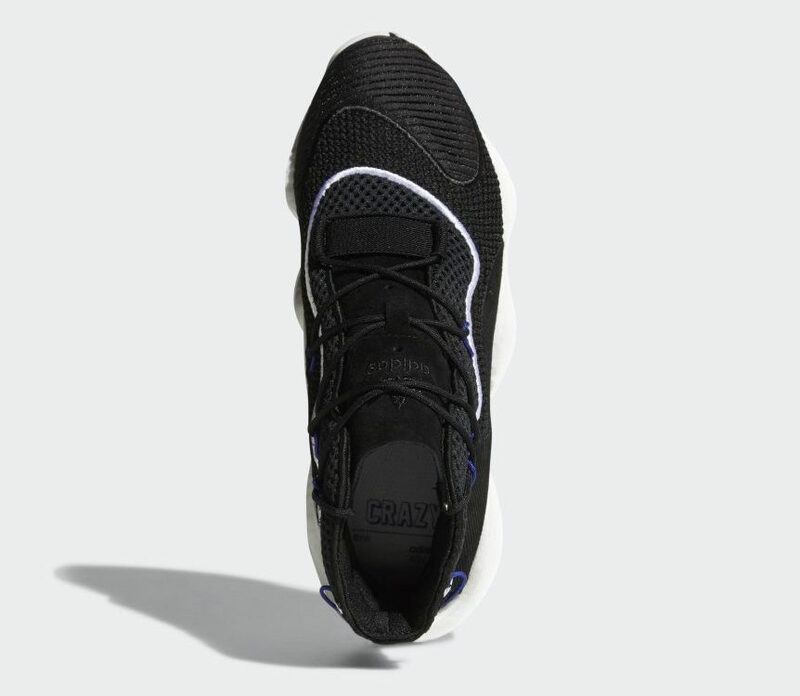 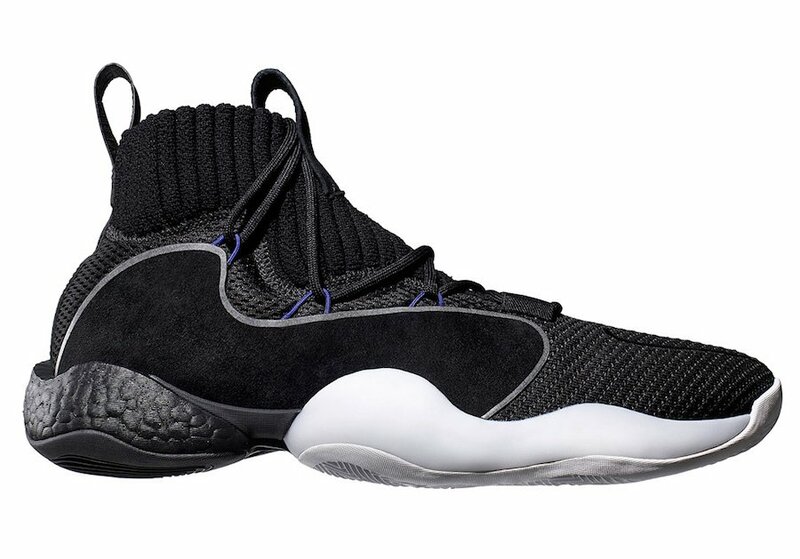 Known as the adidas Crazy BYW LVL 1 which has a similar feel of the Crazy 97, one of Kobe Bryant’s signature shoes also part of the FYW line. 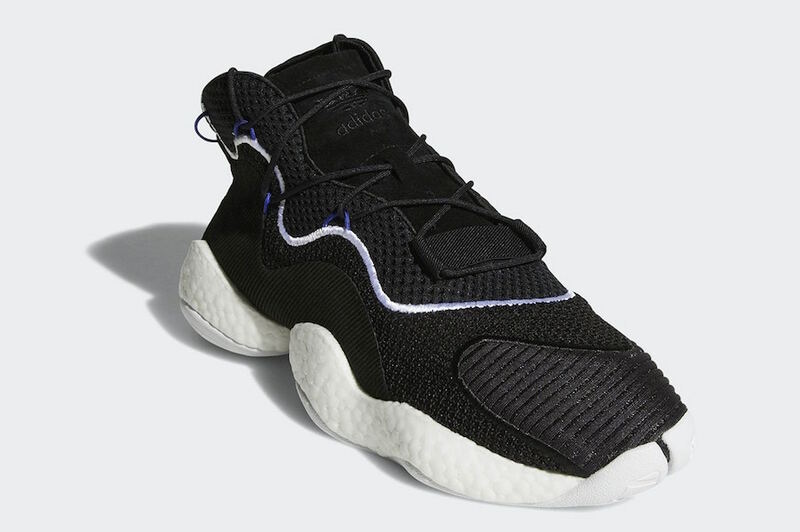 Adding to it the Three Stripes brand has incorporated Boost. 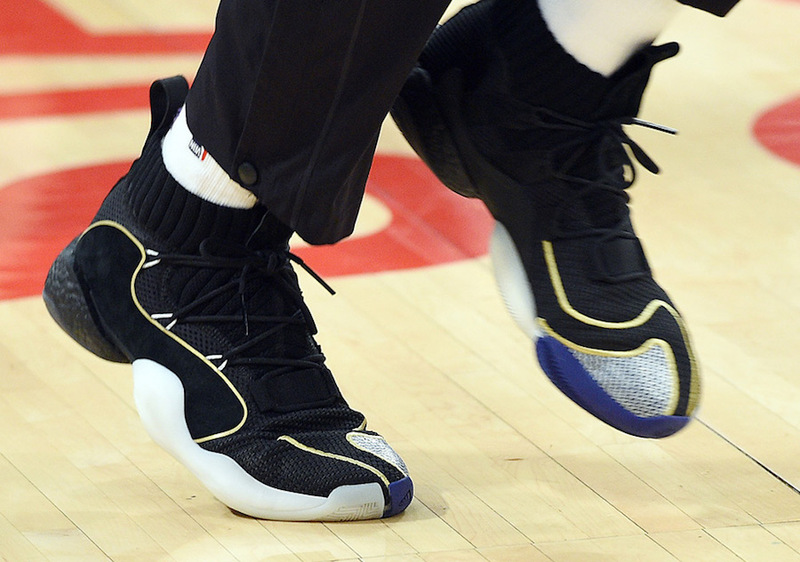 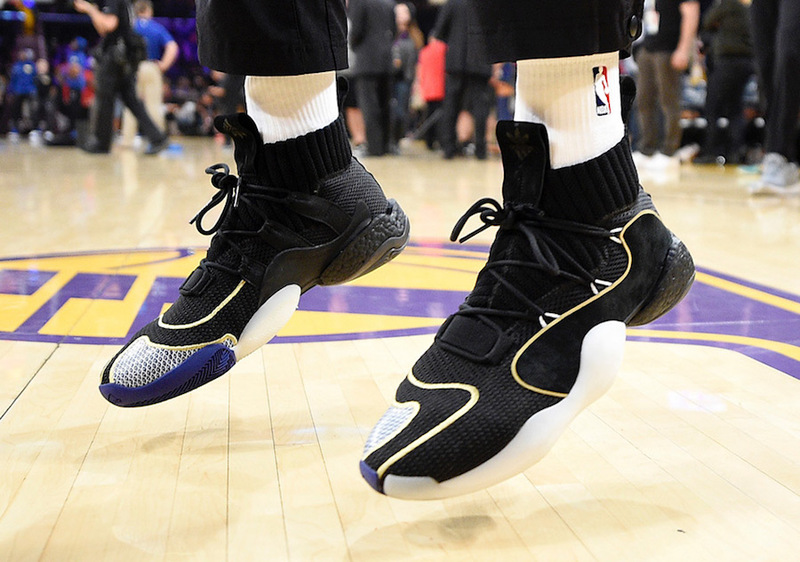 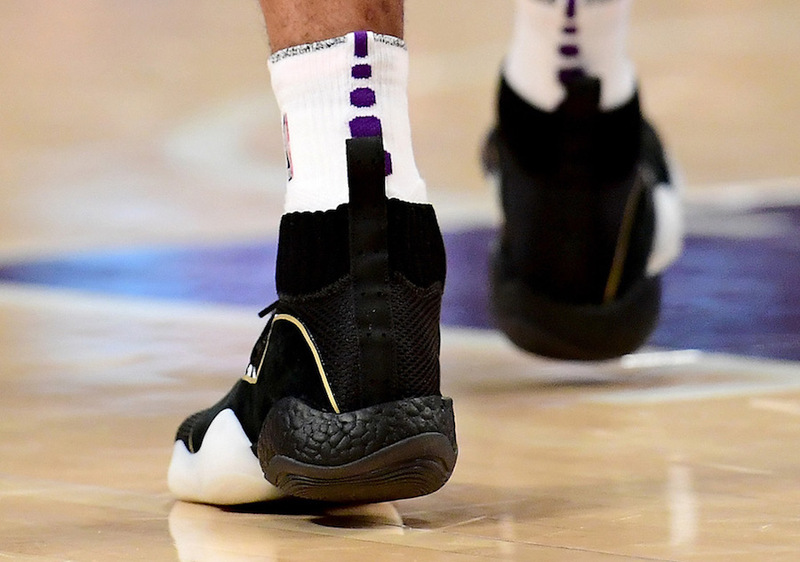 So far both Nick Young and Brandon Ingram was spotted wearing the adidas Crazy BYW LVL 1 last night when the Warriors took on the Lakers. 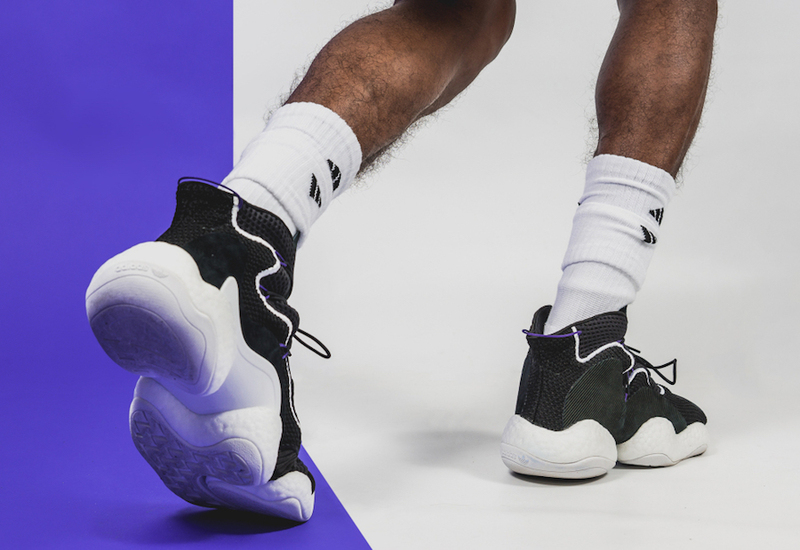 The adidas Crazy BYW is set to release between February 16th-17th exclusively at adidas’ 747 Warehouse St. in Los Angeles. 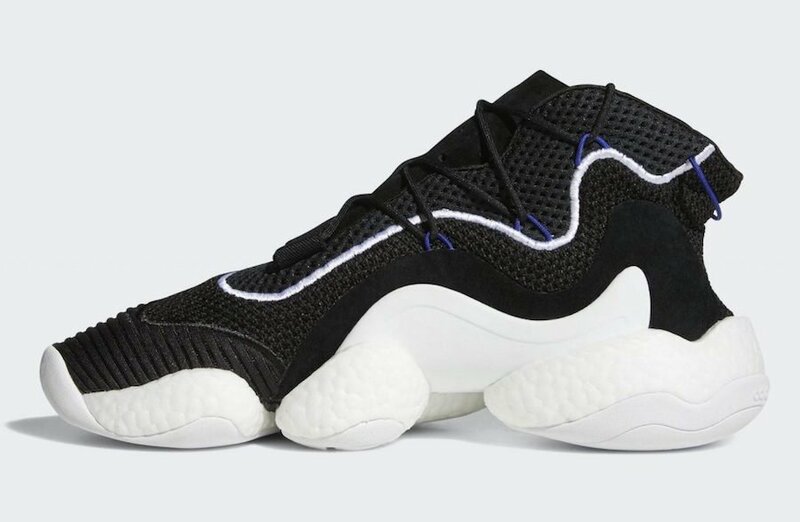 The adidas Crazy BYW X will pre-launch in the U.S. on February 17th at 747 Warehouse St. and will have a wider release in the near future. 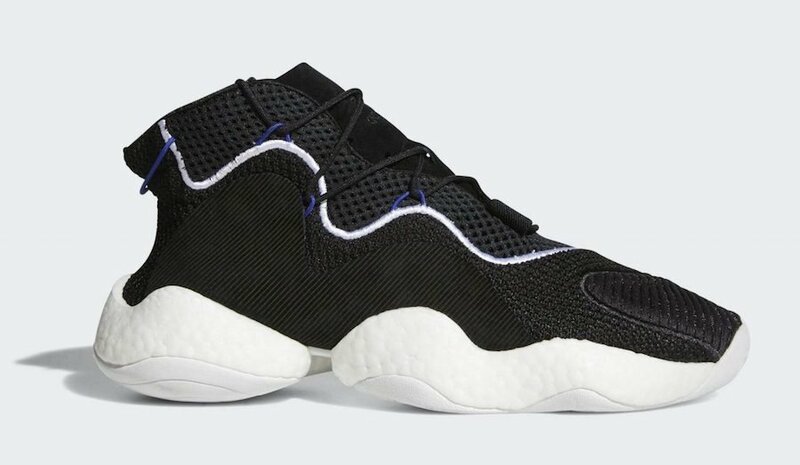 Retail price for the Crazy BYW is $170 while the BYW X will cost you $200. 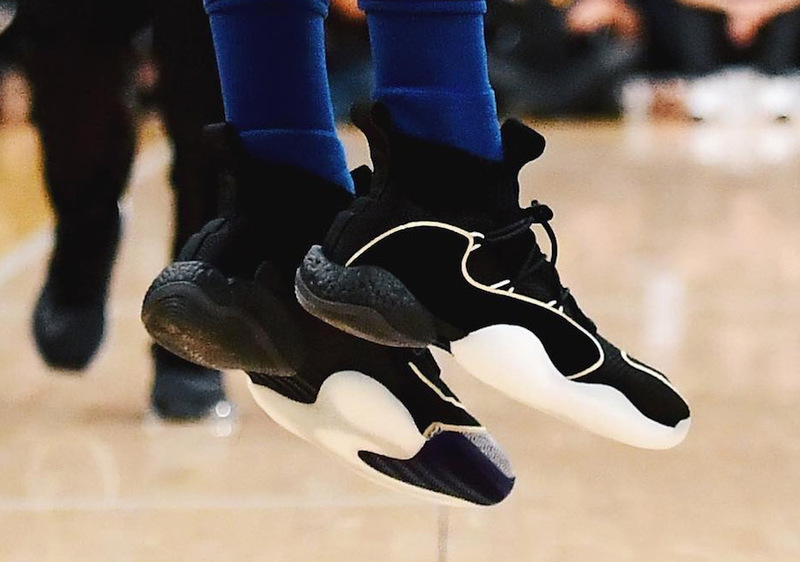 Update: Detailed look at the adidas Crazy BYW which releases on January 27th at retailers like Packer Shoes. 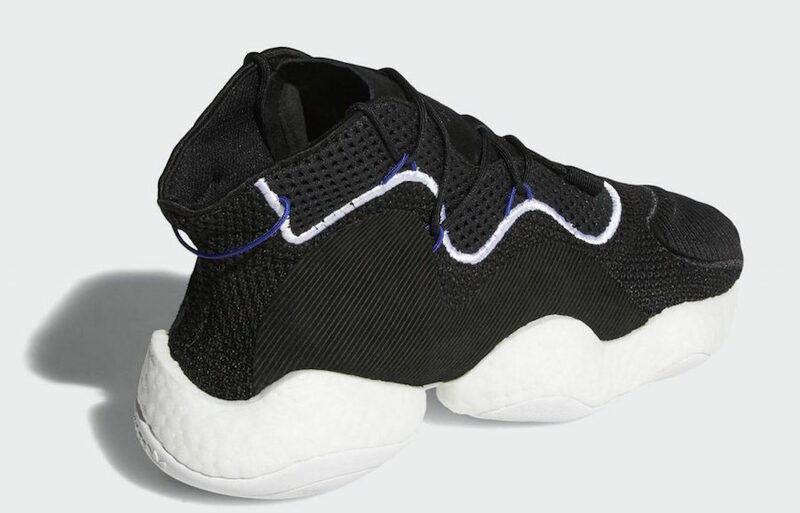 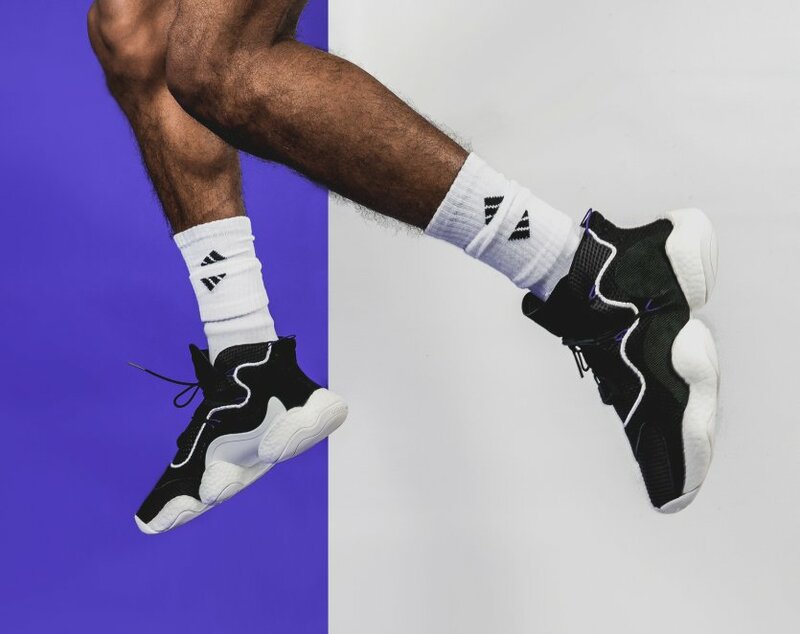 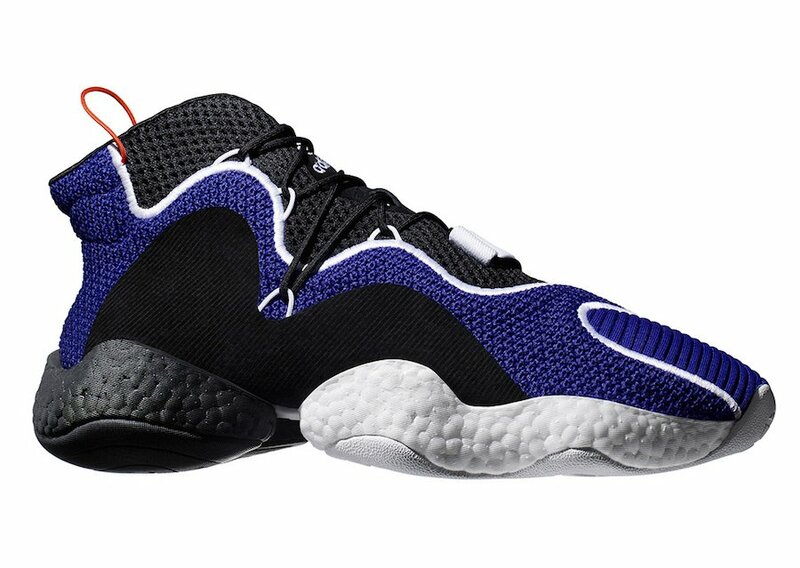 Update: Official images have leaked of the adidas Crazy BYW LVL 1 Boost giving us a detailed look via US11.